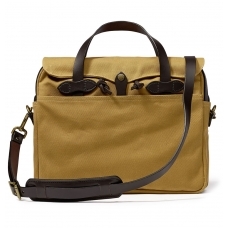 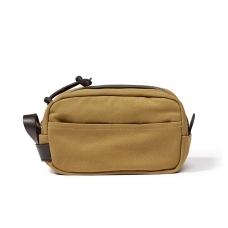 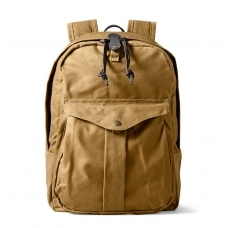 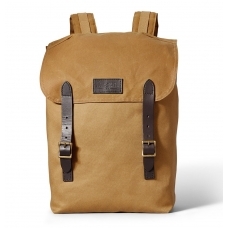 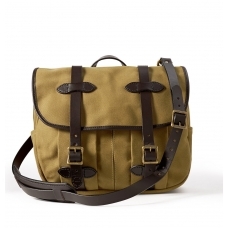 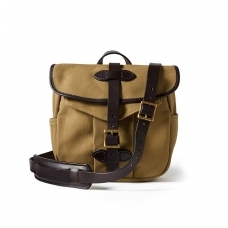 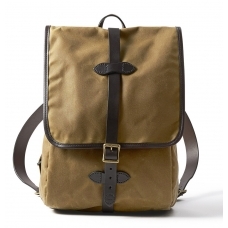 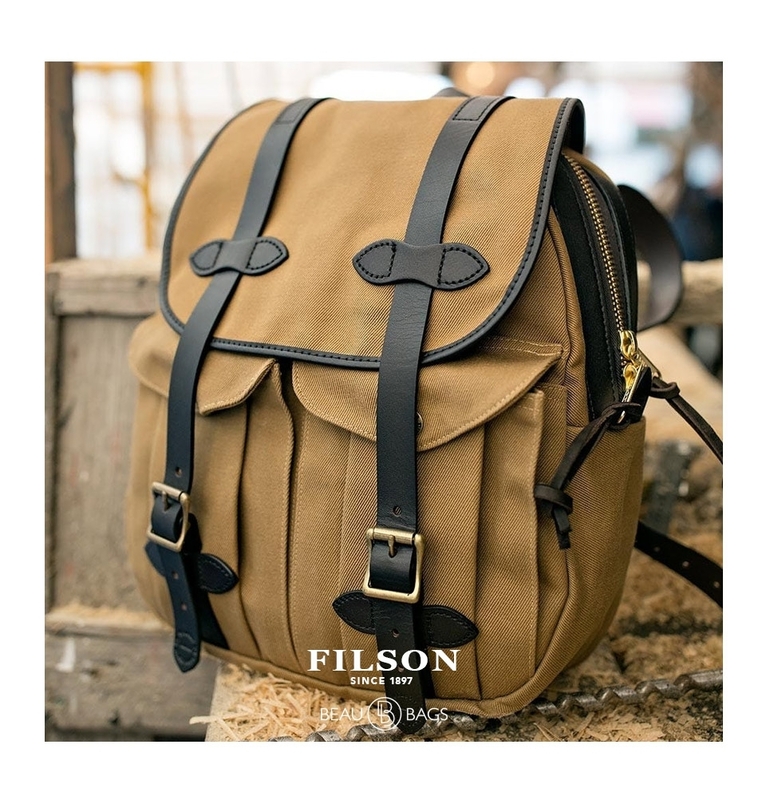 FILSON RUGGED TWILL RUCKSACK TAN 11070262, the perfect backpack for every trip you make. 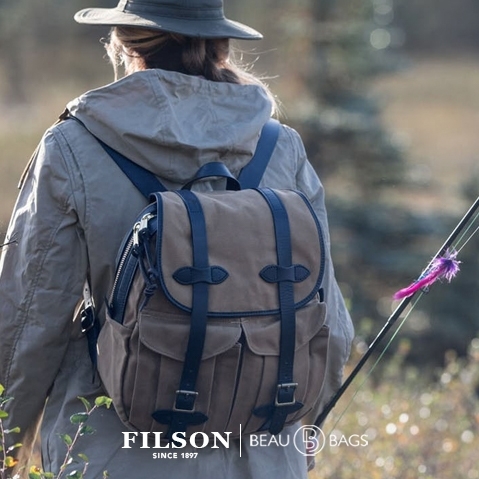 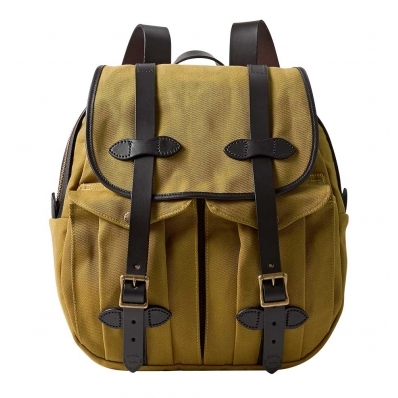 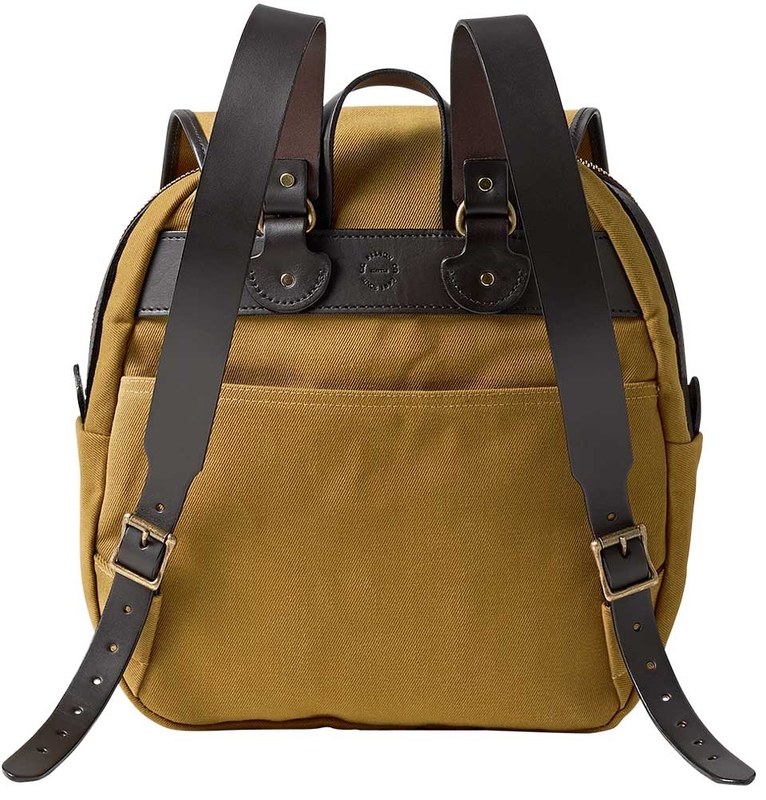 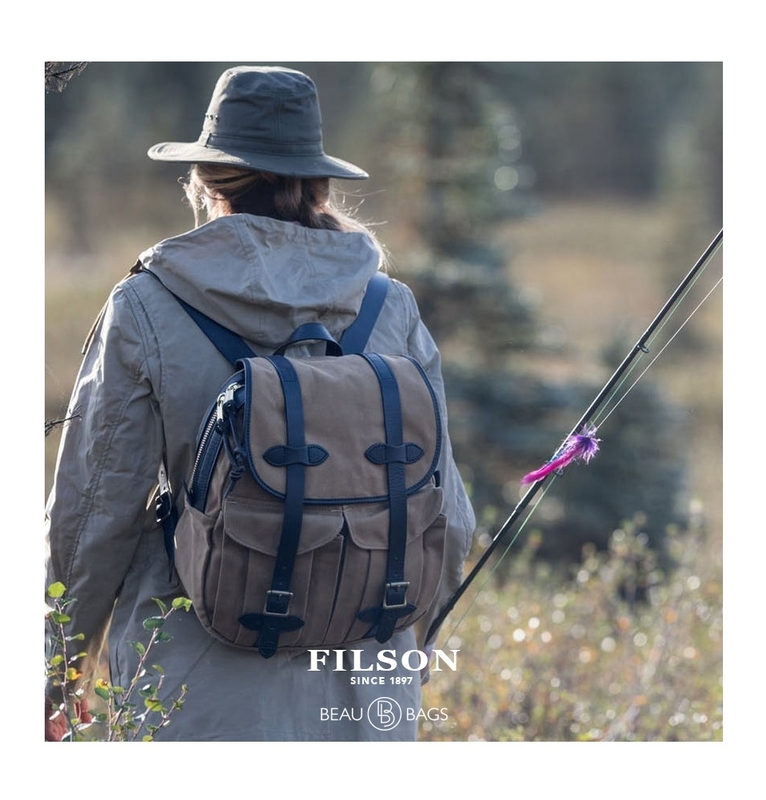 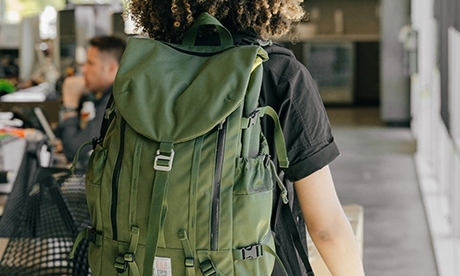 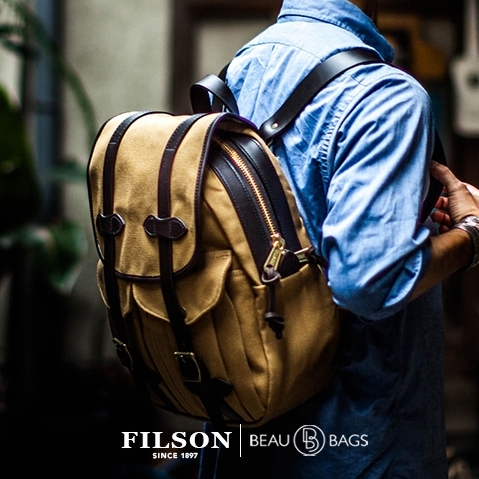 This water-repellent, durable and all-purpose Filson Rugged Twill Rucksack Tan features saddle-grade Bridle Leather seam binding, reinforcement, body tabs and straps. 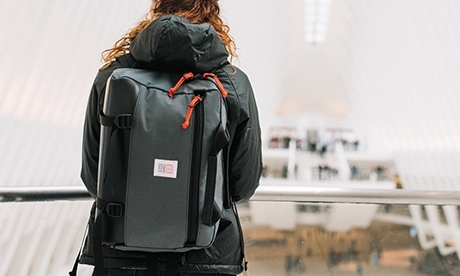 Three pockets offer storage options, with a roomy interior. 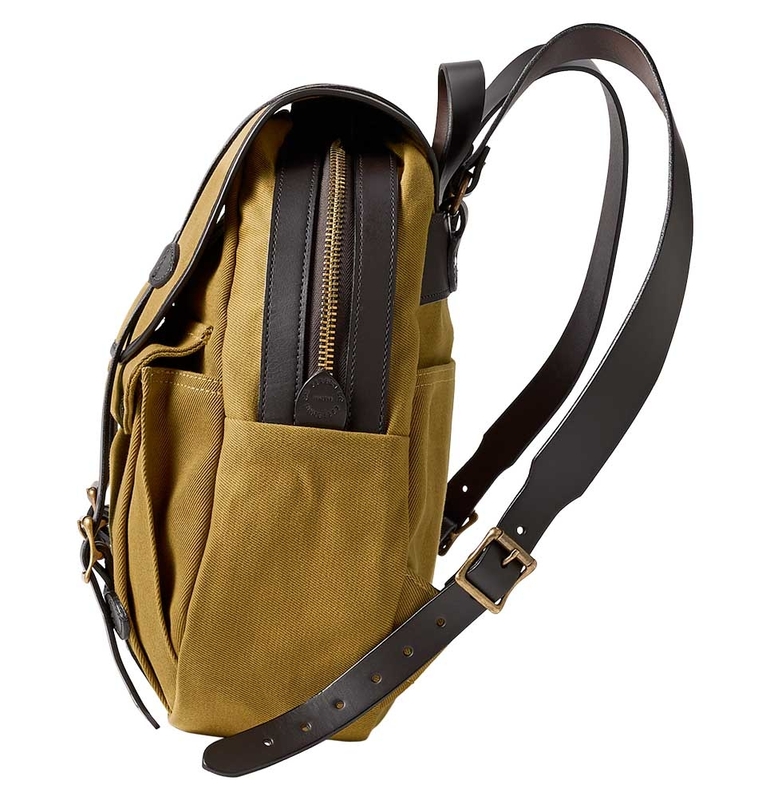 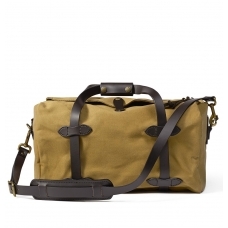 The rustproof brass zipper is custom cut at Filson. 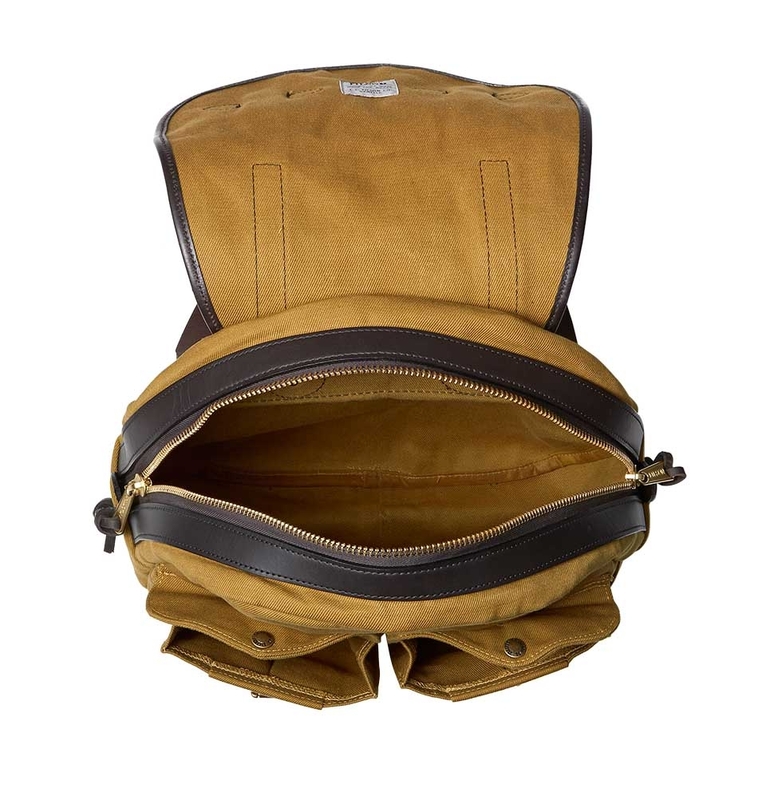 Double needle construction and bar tacking add durability.